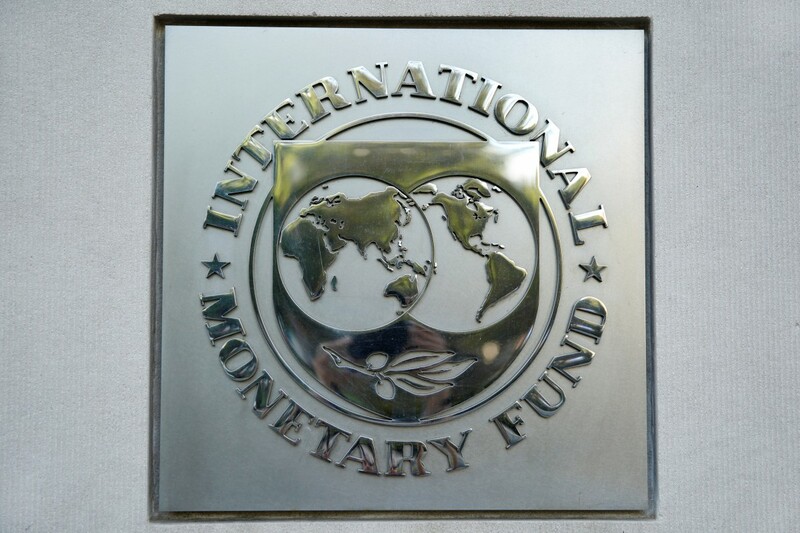 The International Monetary Fund (IMF) sees considerable risks both on the revenue and expenditure side of Ukraine's 2018 budget though it agrees with the government's deficit target of around 2.5 percent of GDP, the IMF country head told Reuters on Friday. Keeping its budget in line with IMF recommendations is one of Ukraine's commitments under a $17.5 billion aid program, although slow progress with promised reforms has repeatedly delayed the disbursement of the latest tranche of loans, Reuters said. Read alsoIMF on Ukraine: No review mission plannedWorries over the budget could point to further divergence between the two sides, after IMF chief Christine Lagarde urged Ukraine to speed up reforms to fight corruption last week. Parliament approved on December 7 a draft budget that the government said was in line with its fiscal commitments to the IMF, although the Fund did not immediately release its evaluation. In the IMF's first public comments on the budget since it was passed, the country head Gosta Ljungman said the IMF was still assessing the bill and amendments to the tax code, but that it had concerns. "Overall, while we agree with the budget deficit target for next year, we see considerable risks both on the revenue and spending sides," he said. He said the IMF expected to continue talks with the government in the coming days to agree whether additional measures are needed to ensure the budget is in tune with Ukraine's commitments. With presidential and parliamentary elections due in 2019, the government has shelved potentially unpopular policy steps, which include a gas price hike and lifting a moratorium on the sale of farmland. It is likely that a suitable budget for next year will now be added on to the requirements from the IMF for the disbursement of the next loan tranche of $2 billion, which Ukraine was meant to receive this year. A lack of clarity on the sustainability of recent pension laws, disagreement over gas pricing, and a lack of progress on anti-corruption efforts are the main reasons the Fund has not yet signed off on the loans. Action by parliament and prosecutors against existing anti-corruption institutions such as the NABU investigative bureau also provoked a wave of criticism in December from reformists in Ukraine and its foreign backers, including the IMF.